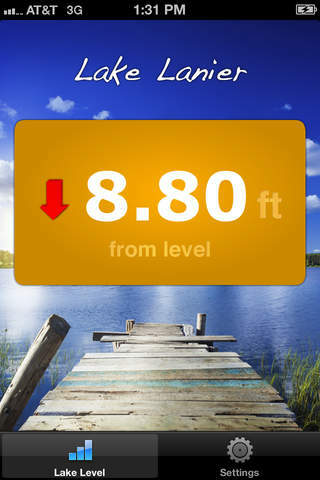 The Lake Lanier Levels app allows you to monitor the most recent water elevation level of Lake Sidney Lanier. 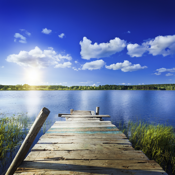 Do you have a dock or business on Lake Lanier and want to be notified when it reaches a certain water level? Lake Lanier Levels sends you a push notification when the lake reaches a water level that you specify. Data is provided by the USGS.